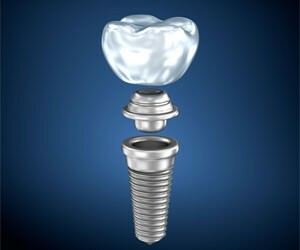 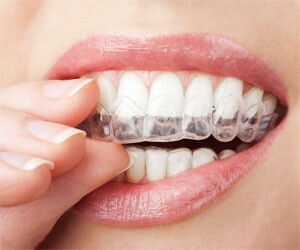 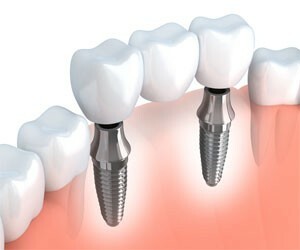 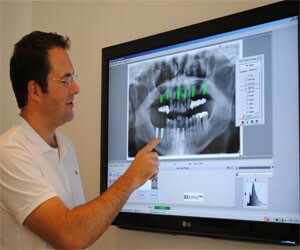 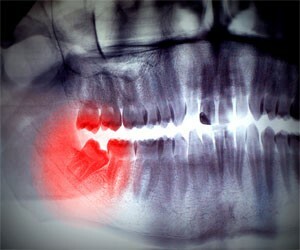 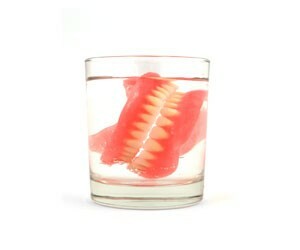 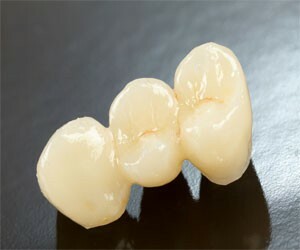 At The Behrens Dental Practice we use the latest technology for full porcelain crowns and bridges. 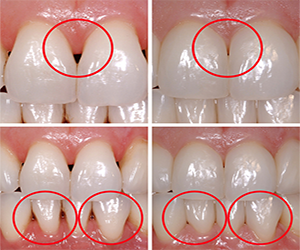 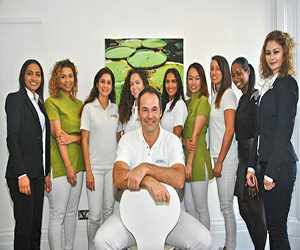 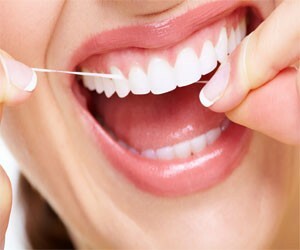 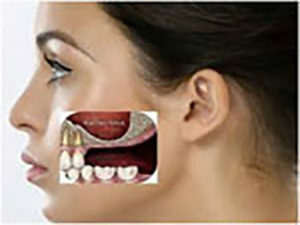 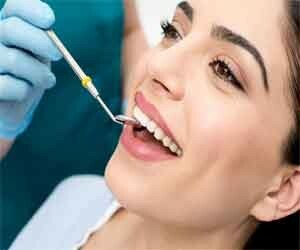 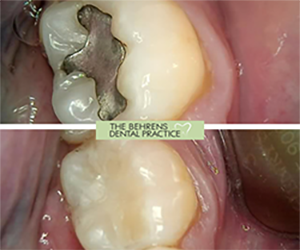 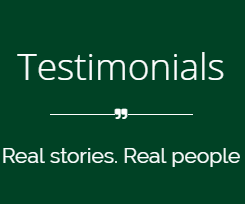 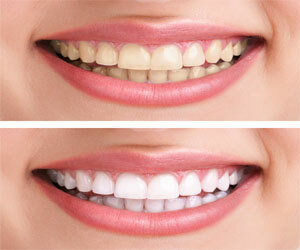 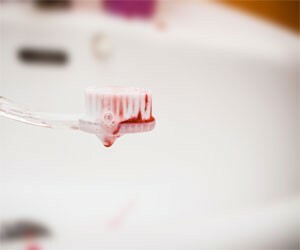 Together with our talented technician, we achieve wonderful results and are able to replicate natural teeth. 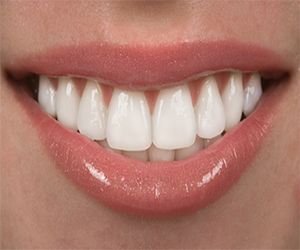 Whether you have lost a major part of you tooth, or you simply want to improve the look of your smile, with our full porcelain crowns we achieve a wonderful result, which allows you to smile with confidence. 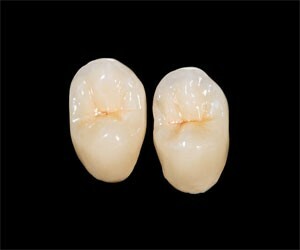 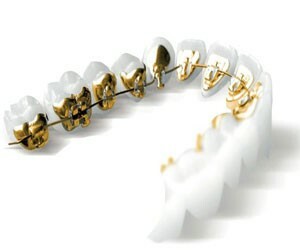 Like our crowns, our bridges are made with high precision, to ensure a long durability and aesthetic perfection. 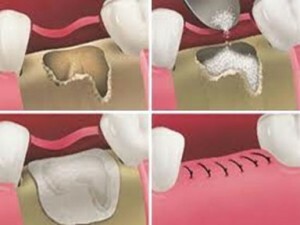 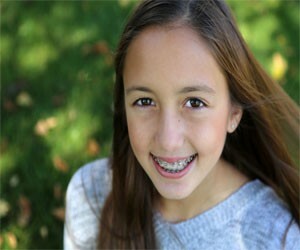 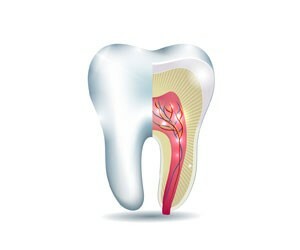 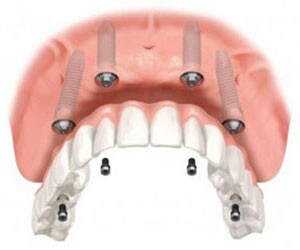 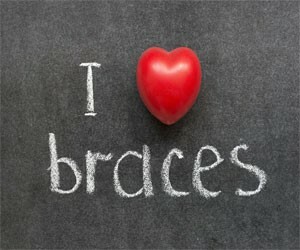 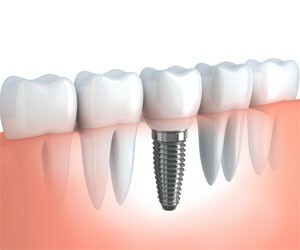 Bridges are used in case you have lost a tooth to close the gap, which is an alternative to a dental implant. 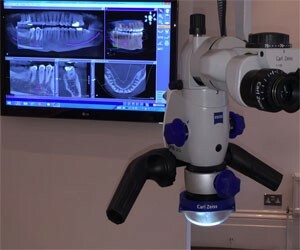 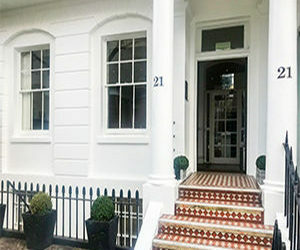 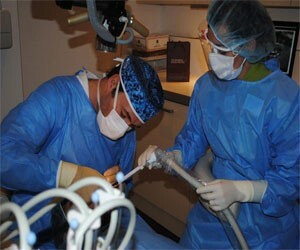 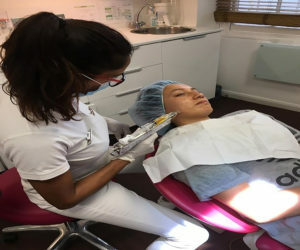 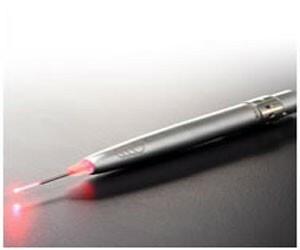 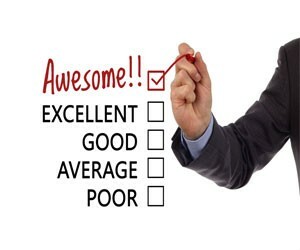 All treatments are done under a microscope to achieve maximum precision and results.